I have listed a new property at 1250 SINCLAIR ST in West Vancouver. Magnificent brand new home in the heart of Ambleside. This one-of-a kind home with impeccable quality & design throughout. 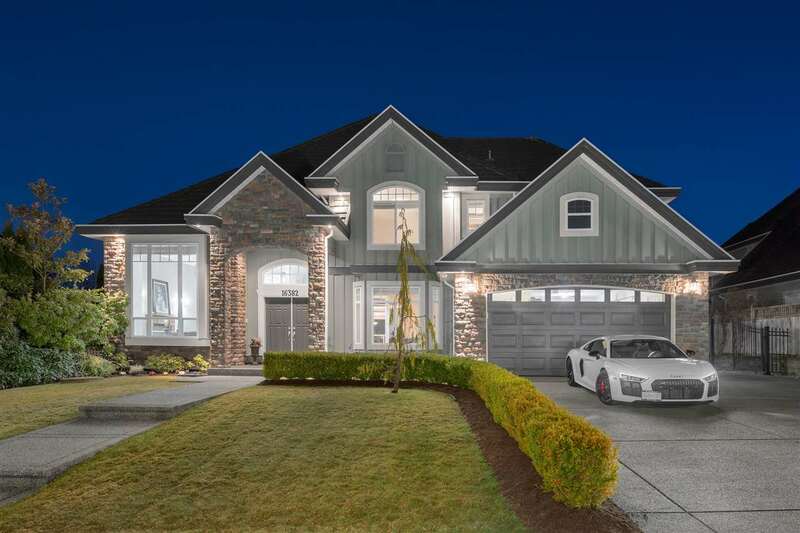 This 5 bedrooms & 7 bathrooms residence features formal living & dining rooms, amazing gourmet kitchen with high-endappliances, wok kitchen, 4 large size ensuited bedrooms upstairs basement has media room, den, guest bedroom. Walking distance to West Van Secondary. Must see!